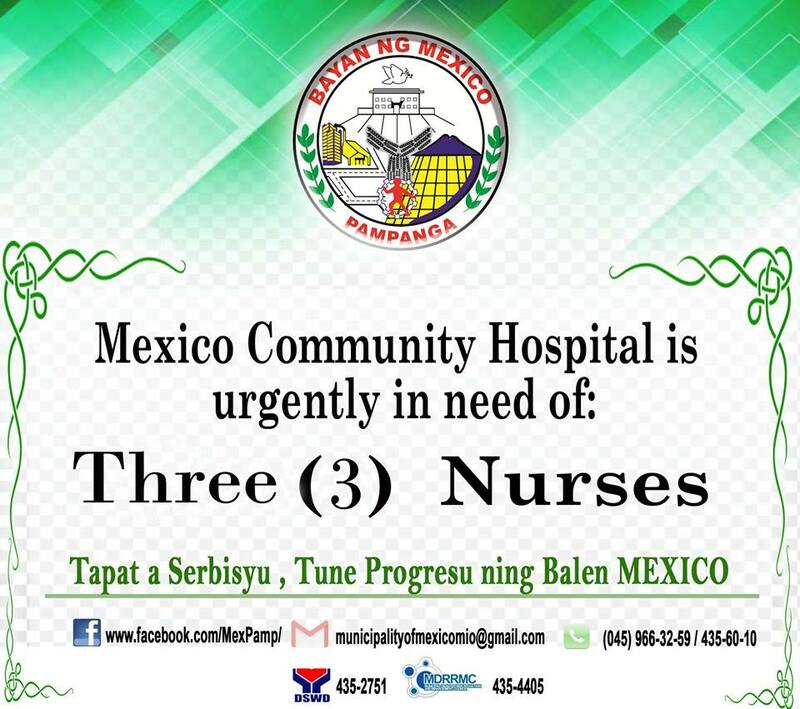 Mexico Community Hospital is urgently in need of three (3) nurses. 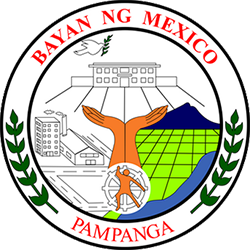 All interested applicants may submit their resume at the Municipal Human Recourses Management Office located at the ground floor of the municipal hall or at Mexico Community Hospital in Barangay San Carlos, this Municipality. For the information and widest dissemination of all Mexicanos.